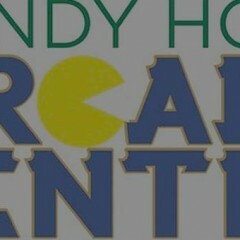 Home » Posts Tagged "Sandy Hook"
If you are an arcade gamer and need a smile today, look no further. They did an outstanding job with this place. A bit of my faith in humanity has been restored. It’s sorely needed after hearing another round of people saying that gaming is the source of the world’s ills.